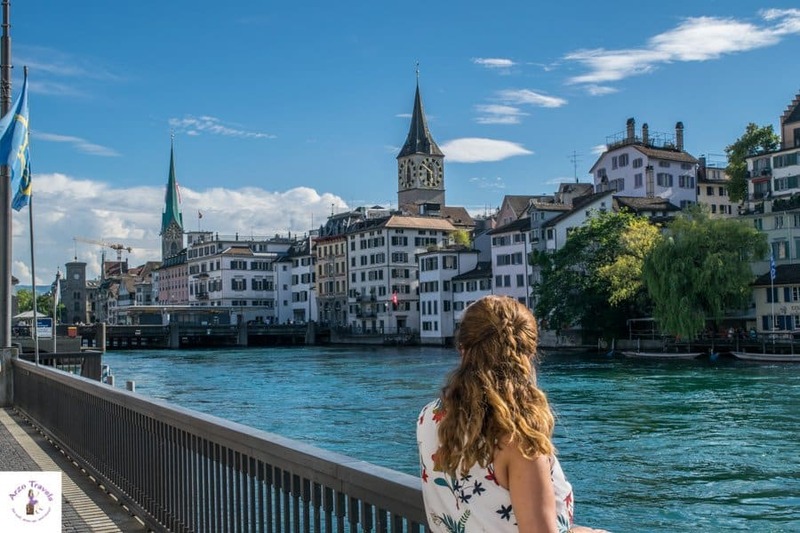 While Switzerland is geographically quite small and people might think they can do a lot in five days, the truth is, that 5 days in Switzerland is the absolute minimum to visit Switzerland! However, I understand that some of you might only have three or four days in Switzerland so this itinerary can also be adjusted to 3 or 4 days in Switzerland. If you are heading there for five days then be prepared to sacrifice those extra hours in bed in order to see the best of what Switzerland has to offer. But believe me when I say: it will be worth it! 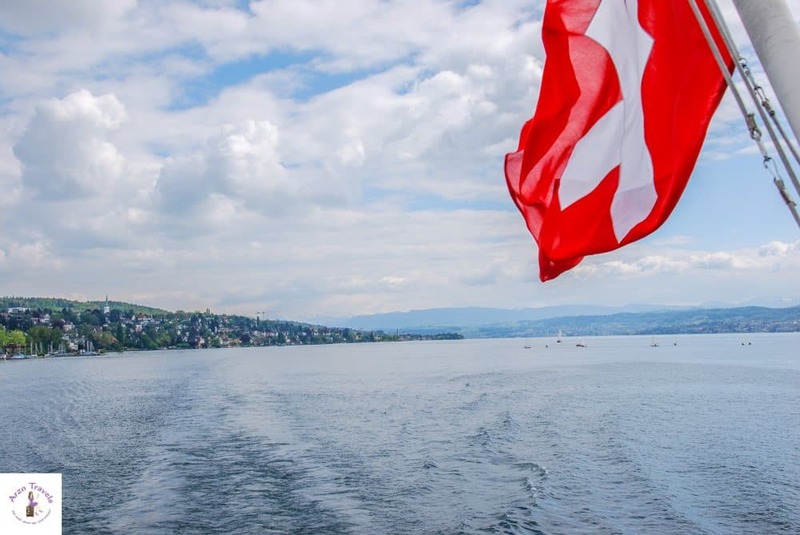 While 5 days in Switzerland isn’t enough (or even 3 days), it’s definitely possible to see some of its best points of interest in five days in Switzerland. If you are staying in Switzerland for five days I would recommend not having a base to travel back to in order to save time. Instead, I would recommend booking your hotel depending on what you want to do and where you want to stay and for each place, I mention I will tell you about a couple of hotels which are close by that I liked. 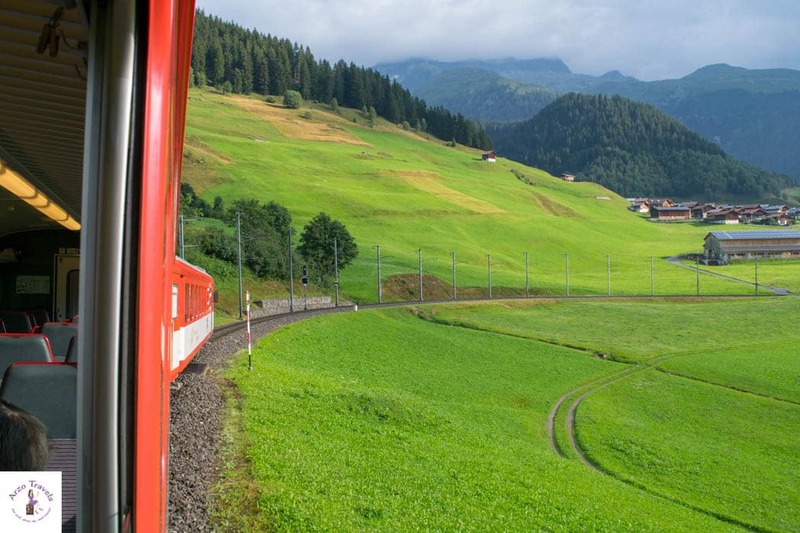 For this Switzerland itinerary, I strongly recommend that you use the Swiss Travel Pass. There are different passes available including a five-day pass, and the great thing about it is that you never have to worry about finding parking spaces and instead you use buses and trains. 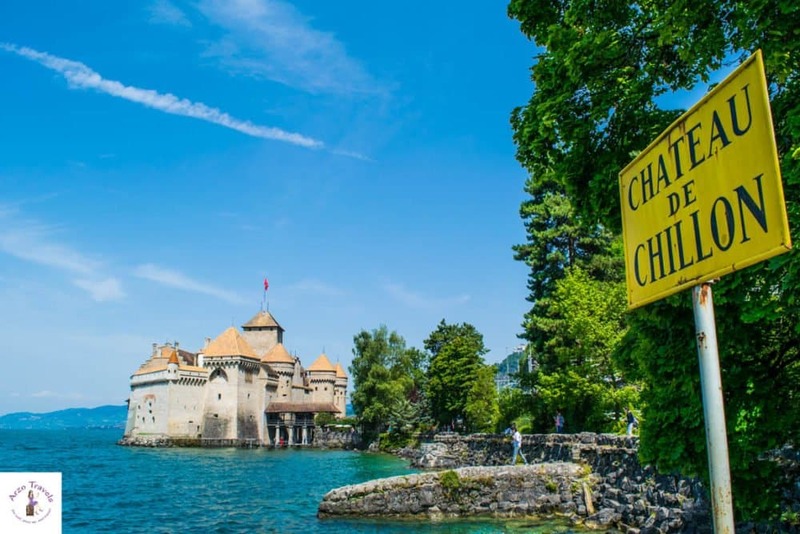 Some activities are included on this pass too such as museums and the Château de Chillon in Montreux as well as some boat tours and access to some mountain peaks which I will tell you about later. For many other activities you will often get a 50% discount with the Swiss Travel Pass so it is well worth getting! Okay, I some bad news to deliver: The Swiss Travel Pass is valid for 3, 4, 8 or 15 days. I still recommend getting one as you will save money. So my tip is to get around the first day by buying single tickets and use the 4-day pass from day two onwards. Click here to find the rates for a Swiss Travel Pass for 4 days. Switzerland is also great to drive around. I loved my road trip there, though if I only had five days I would probably leave my car and instead take the train because it is often easier and it gives you more time to enjoy the scenery, which is not always possible if you are driving. Switzerland is not part of the European Union though people from the European Union do not need a visa. If you are coming from elsewhere please do check visa regulations. Most Swiss shops accept payment in dollars or euros though I would actually change my money and have some Swizz francs with me as it gets more expensive if you pay in euros. Also, you can often pay with your credit card, at least in bigger stores. Of course, this itinerary is not set in stone, it depends on whether you arrive in Zurich or begin your trip somewhere else in Switzerland. So, you can change the itinerary depending on where you are starting from. If you start in Zurich, I would recommend planning in half a day to visit the Rhine Falls which from Zurich is about an hour drive or train ride away. The Rhine Falls are the biggest waterfalls in Europe and they are, indeed, very impressive, especially after rainy days which means that even more water is cascading down. If you prefer, you could take much longer and visit the town center of Schaffhausen as well but if you have only five days I would recommend heading back to Zurich in the afternoon. 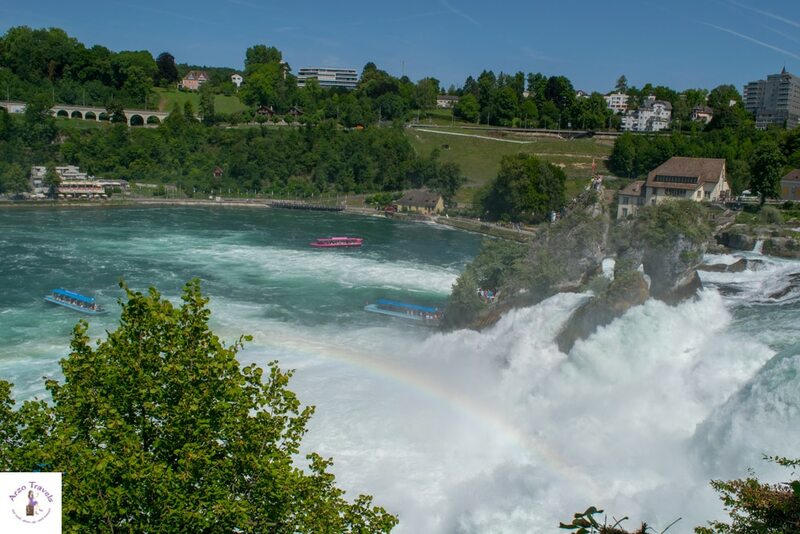 Click here to read more about the Rhine Falls. Zurich is my favorite city in Switzerland, purely for the reason that there is so much to do and see. It has a city feeling though it is not huge and won’t overwhelm and, as with any other city in Switzerland, there is a lot of natural beauty even in the city center. In Switzerland I definitely recommend that you take a stroll from the train station, walking all the way to Lake Zurich passing on your way, the Bahnhofstrasse which is one of the most expensive shopping streets in the world. There are also cafés and restaurants here, however, if you have a lot of time, personally I would recommend sitting in a café close to the lake which is of course beautiful, as are most things in Switzerland! You can also do a boat trip on a pedalo or just take some time in your busy itinerary to relax. The water is so clean here you can swim in the lake and this is a great way to end your day, especially in the summertime when there are a lots of street artists by the lake, often playing beautiful music so it’s great to just sit there and chill. While you could spend the night in Zurich I would recommend, if it suits your budget, to find somewhere else close by to stay that is less expensive. To find the best rates for each budget click here. Click here to find a more detailed post on things to do in Zurich. After a busy but I guess great day, it is time to head to th next beautiful destination in Switzerland. From Zurich head to Lucerne and do some activities near Lucerne. 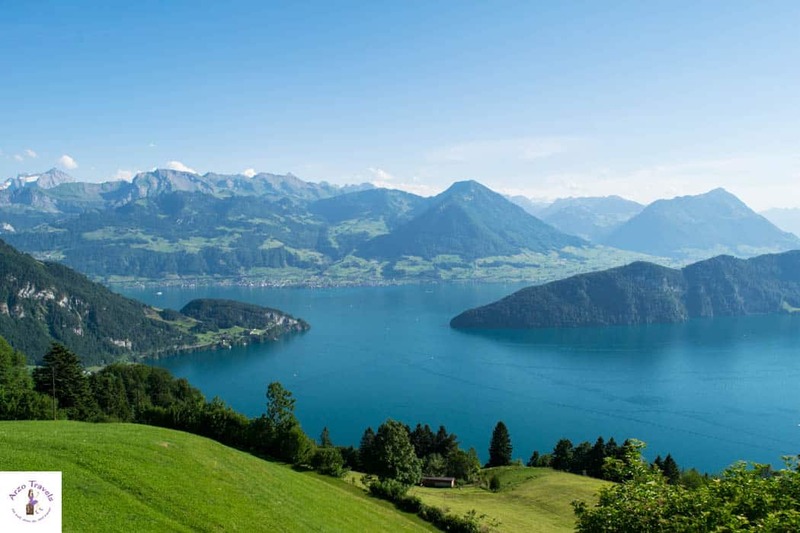 The next must do for your five-day Switzerland itinerary should be spending half a day (at least) to see one of the mountains which could either be Mount Rigi which is great if you’ve been enjoying Lucerne so much that you are short on time. Or, alternatively, I would recommend visiting Mount Pilatus which is one of my favorite mountain views, but it does take up more time. From Zurich, I would recommend visiting Lucerne. Lucerne is also about an hour drive or train ride. Chapel Bridge 2016 in Lucerne – Can you spot me and Puppygak on th bridge? So on day two, I would spend a few hours here. The town itself is quite cute though if you are short on time you can reduce your activities in the town itself and rather, walk along Lake Lucerne and past its wooden bridge, Chapel Bridge. 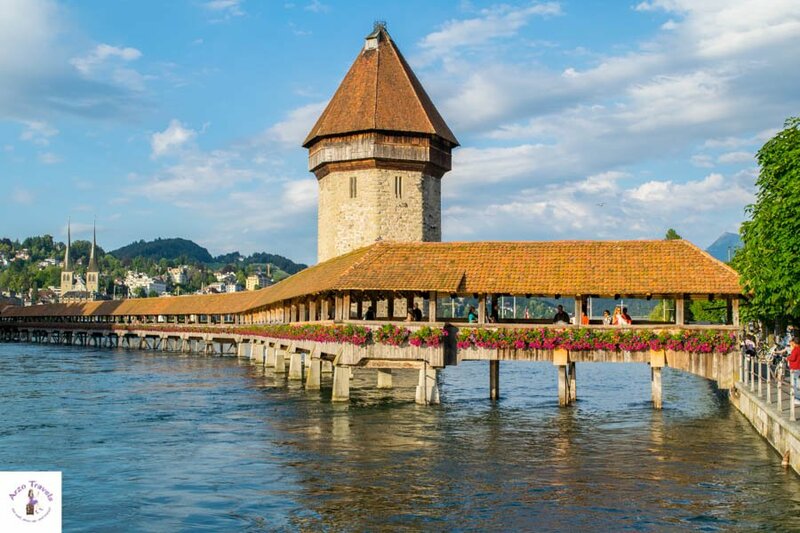 This is the most famous bridge in Switzerland and as well as being very picturesque it contains a number of paintings in the roof that dates back to the 17th century. Lucerne is perfect to end the day – though accommodation is probably one the most expensive in all of Switzerland. 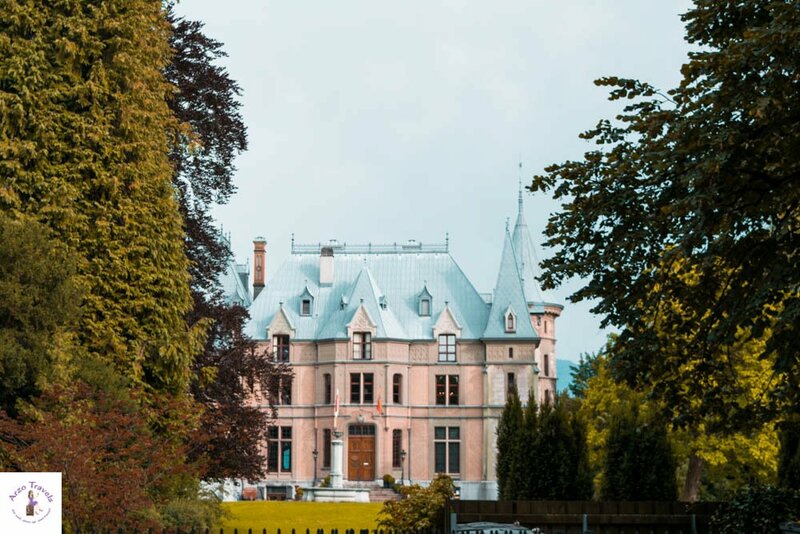 If you want to book a luxury hotel in Lucerne I recommend this beautiful 5* hotel – if you are looking for a simpler place, this accommodation might be the perfect choice for you. Click here to read my full post on things to see in Lucerne. From Lucerne, I recommend visiting Interlaken. Getting there by train takes about one hour from Lucerne. Interlaken is a small town, however, the name also encompasses the whole region of Interlaken and Jungfrau. 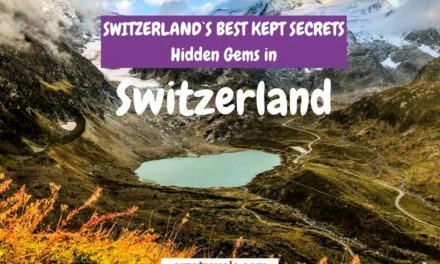 There is a lot to see and do here so if you only have one day and you would like to see the most popular spot in the region you should head to the Jungfraujoch or ‘the top of Europe’ which has the highest train station in Europe on it. 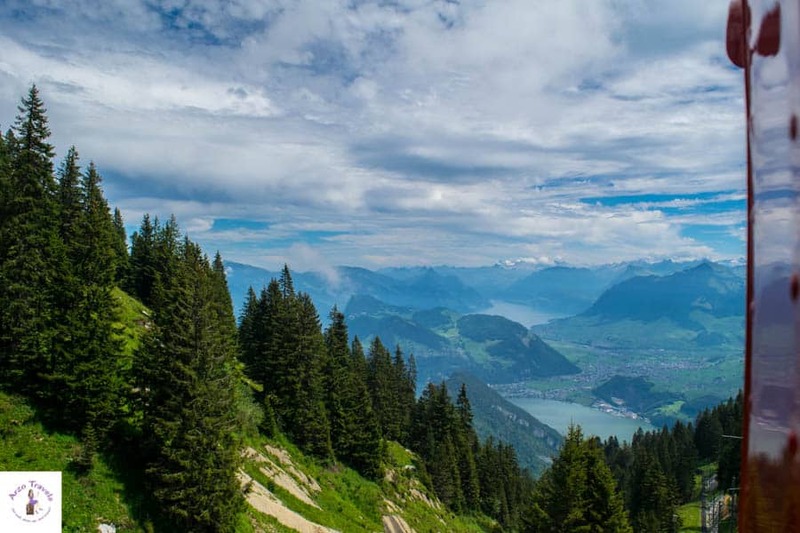 The train journey up and discovering the summit once you are there will take quite a while so from Interlaken you will need at least eight or nine hours but it is one of the most popular things to do. 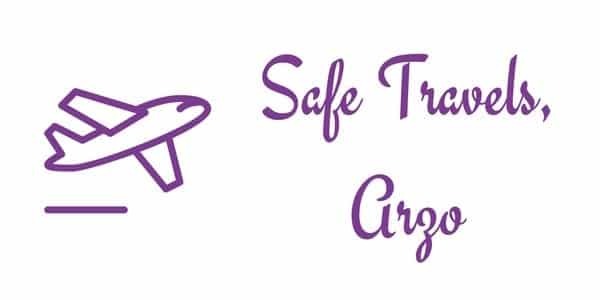 25% discount with the Swiss Travel Pass – click here to get the price if you have a Swiss Travel Pass. If this doesn’t take your fancy, here is an alternative day three itinerary. Getting up early and taking a boat tour on Lake Brienz is a great start to a day full of sightseeing. If you get off the boat at Giessbach Waterfalls you can take just a short, ten minute hike to see the waterfalls up close and then another ten-minute hike will take you to the top. There is a beautiful hotel and restaurant open in summer here too where you can have really good food or just a drink with a lovely view (I can totally recommend staying at this gorgeous hotel, though it is closed in winter). After this, you can then catch the boat again to head back to Interlaken where you can take a bus and head to the St. Beatus Caves. 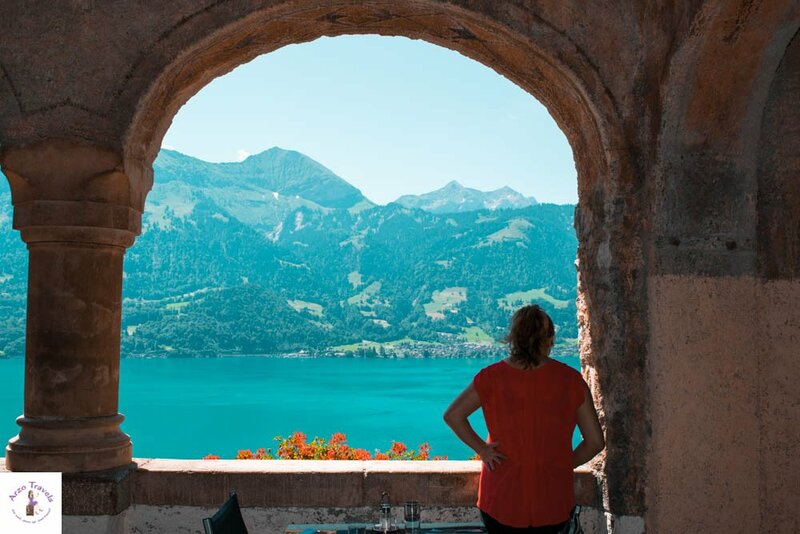 The caves are quite impressive and are an especially cool place for the hot summer days as it cools you down and refreshes you, but to be honest the most impressive view can be found just standing in front and looking at Lake Thun which is an extremely pretty greenish color. If you find you can’t tear yourself away from there right away, you have the option to dine there as well. If you have your Swiss Travel Pass (I know, I keep mentioning and it is annoying – believe me – I do not get any commission or so for that) and you want to take full advantage of your pass, you can get up with a funicular to Schynigge Platte – great views included. If you prefer, you can also finish your day by going to another town close by, for example, Thun, where you will have plenty of options to dine. Not only this, but Thun also has an extremely beautiful town center. Either way, both of the places would be a great way to finish day number three. Find my 50 recommendations for Interlaken activities. So, if you only have 3 days in Switzerland than this would be my ideal 3-day itinerary. There are more gorgeous places to visit but with only three days, you have covered some of the main tourist attractions. 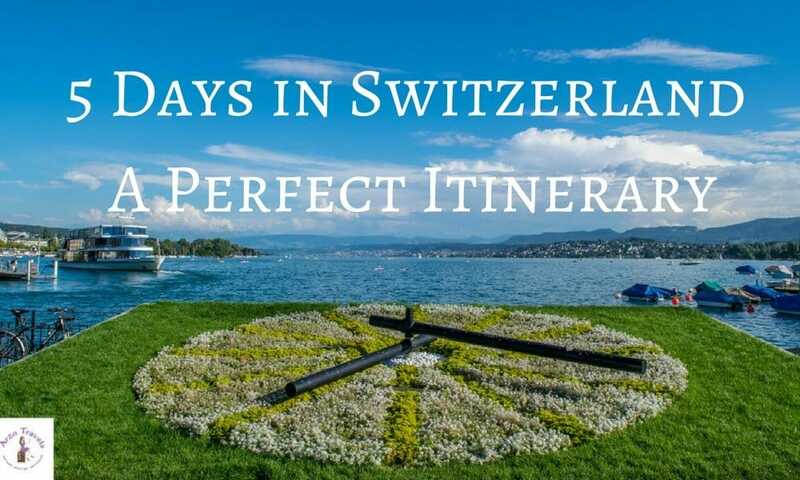 If you have 3,5 days only it might be time to head back to Zurich (if Zurich is your base) – or if you are still eager to visit another gorgeous place then for the 4-day Switzerland itinerary I suggest visiting pretty Montreux. 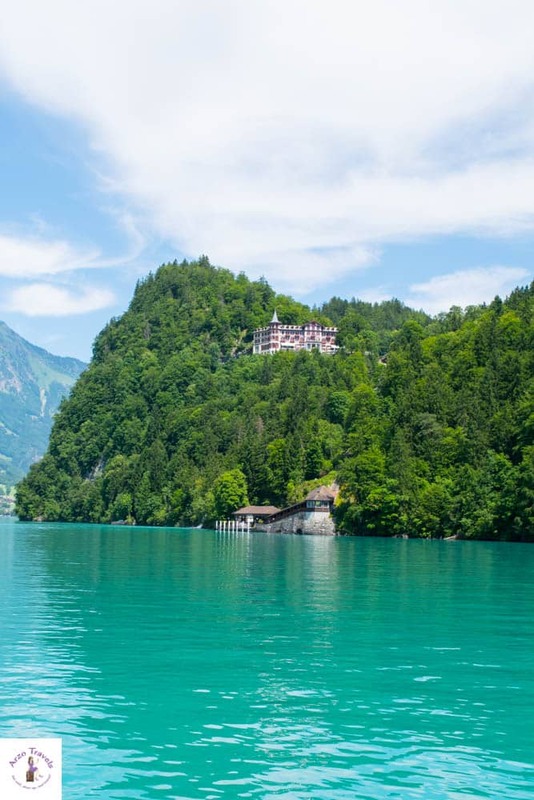 From Interlaken you have several options, as the above-mentioned places are all in the German part of Switzerland I would also recommend visiting either the Italian part of Switzerland or the French-speaking part of Switzerland. Given the short amount of time, I would recommend traveling to the small town of Montreux by train. Getting there from Interlaken: you can take the Golden Pass Line which is the most scenic way to arrive in Montreux and passes along the shores of Lake Geneva and many beautiful vineyards. 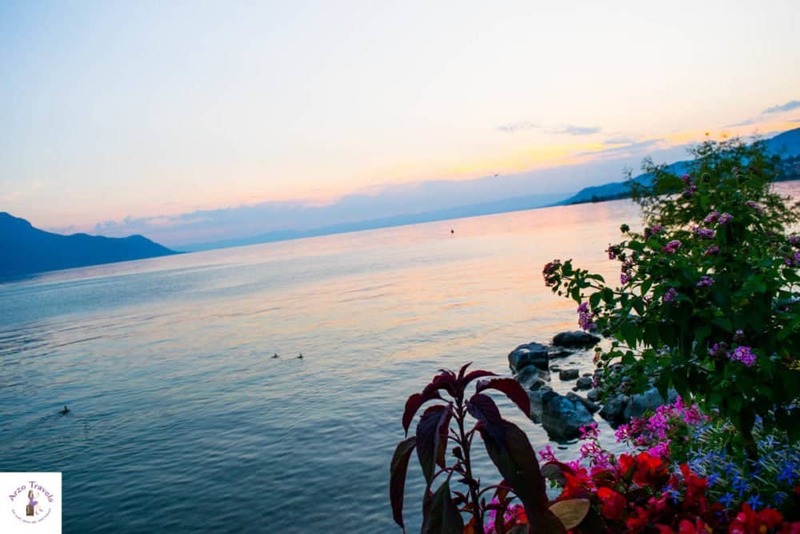 Although Montreux itself is quite small, it has the most beautiful promenade in all of Switzerland. You can walk along this promenade from the town center to the Château de Chillon (free entry with the Swiss Travel Pass). I had a great stay at a beautiful 4* hotel which you can find here. This together with the train ride from Interlaken will probably take four hours if you don’t go inside the castle to do some sightseeing. 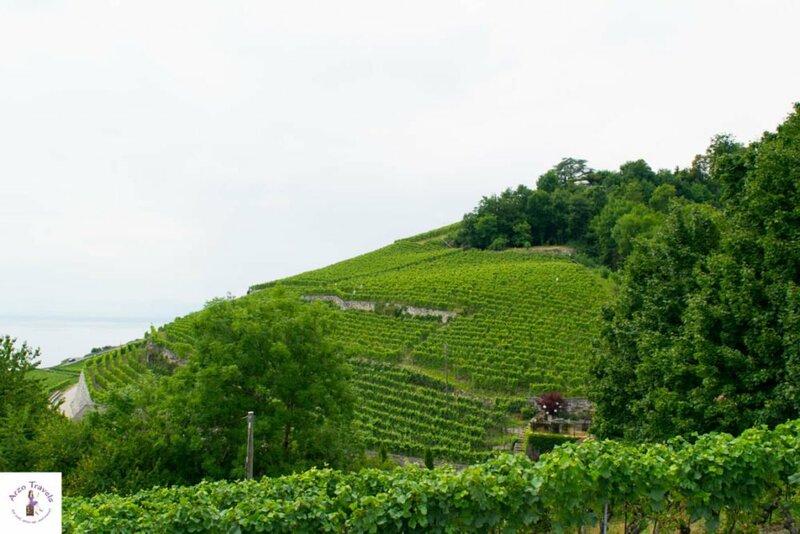 From there I would recommend journeying by train to the Chexbres vineyards or you could, if you travel with a Swiss Travel Pass, hop on a boat to get to Vevey and from there head to the vineyards. Vevey itself is also a beautiful place where you can swim at Lake Geneva or just explore the town center and I recommend ending the day in Montreux – at the promenade are some great restaurants with a great view! This is a very busy itinerary for day four in Switzerland but it is definitely doable. Okay, this is how you could spend 4 days in Switzerland and you will surely be amazed – do you have one more day? Then it is time for one more train ride/drive to another great town. From Montreux you could then either head to the Italian speaking part where I would recommend Locarno or Ascona or, if you are running out of time, there is another great place closer by which is Zermatt. Getting from Montreux to Zermatt takes about three hours, so you have to get up early to have a great last day full of fun activities in Switzerland. Zermatt is a little town which is very famous as a ski destination but it is also a great place to visit in summer. 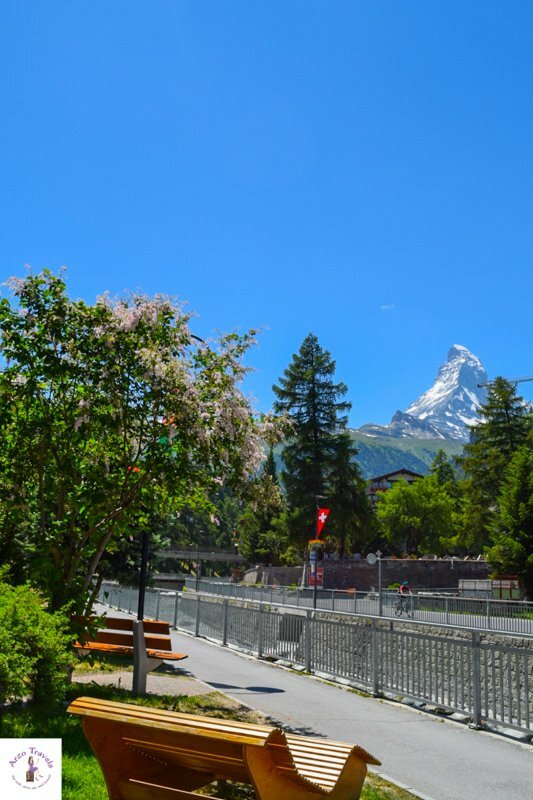 You probably know that Zermatt is home to the Matterhorn mountain, the most famous mountain in Switzerland and one of the most famous mountains in the world. If you want to, you could get up (via cable cars etc.) the Matterhorn Glacier Paradise which is about 4000 meters high, but you should be aware that altitude sickness is a real problem especially if you get up really quickly. So, if you decide to do it and it’s not your day job to get up high mountain peaks I would actually recommend just admiring the Matterhorn from below rather than hopping on to a cable car. You can have a really wonderful time just exploring the cute little town and taking trillions of the pictures of the amazing Matterhorn. From there heading back to Zurich by car takes about four hours. Though it’s just a distance of around 220 kilometers, it is a mountain so it might be difficult to drive there. Your other option is to get there by public transport which will take just over three hours so it is most likely that you will arrive in Zurich at night. Here are more Zermatt tips and to find great accommodation in Zermatt for the best rate click here. 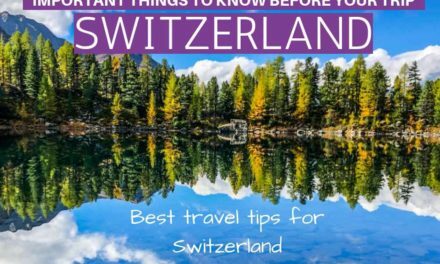 I admit that it is a very busy and ambitious itinerary but it is definitely doable and if you visit Switzerland you won’t want to spend much time sleeping anyway as there is so much to see and do. If you want to have it a bit more relaxed I would either skip Montreux or Zermatt and spend one more day in Zurich, Interlaken, or Lucerne instead. I hope, this itinerary for Switzerland is helpful. 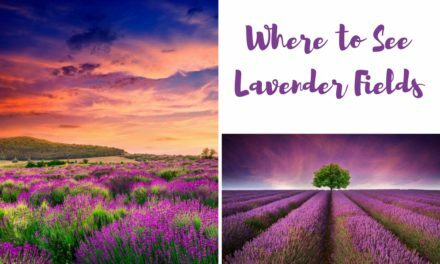 If you want to stay longer and are looking for more tips please check my other Switzerland posts which you can find here. Though many activities are free with a Swiss Travel Pass, you might want to book other tours. Lately, I have started using GetYourGuide which I love – click here to check out their tours! Disclaimer: This post contains affiliate links which means I might earn a small commission when you buy a product/service via my link (at no extra cost to you). More about it here.